It’s raining reality television shows!! Until last year, Nepali television didn’t have an international television show franchise. That changed, when on April 14th, the first ever episode of the first season of Nepal Idol was aired on AP1. Later in 2017, Himalaya Roadies, too, hit the television in July. Both the shows enjoyed success — not only on television but on YouTube as well. As a result, BOOM, almost half a dozen of new television show franchises are entering Nepal this year. Here’s everything we know about them so far. Boogie Woogie was the first international reality television show franchise (after Nepal Idol) that AP1 announced. The dance competition television series, originally created by Naved Jaffrey and Ravi Behl, had debuted on Sony Entertainment TV in 1996 in India. Actors Dilip Rayamajahi and Priyanka Karki along with choreographer Kabiraj Gahatraj have been roped in to judge the Nepali version of the show. 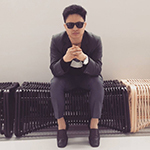 Weeks after Boogie Woogie was officially announced; AP1 TV announced yet another popular television show — the internationally loved ‘Got Talent’ franchise. Not much has been revealed about Nepal’s Got Talent so far, but it is expected to come later this year. That’s not it, AP1 didn’t just stop there. The network’s latest announcement was about ‘Ko Banchha Crorepati’, Nepal’s version of the popular television game show ‘Who Wants To Be A Millionaire’ (Kaun Banega Crorepati in India). The show has been confirmed to be hosted by superstar Rajesh Hamal. The registration for the game show will soon be open, and the information regarding it will be published on its official website. The show’s smartphone app has also been launched recently, it’s called KBC Nepal. Some of the team members of the first season of Nepal Idol – who are not with AP1 anymore – are bringing The Voice franchise to Nepal. Laxman Poudyal, the former director of Nepal Idol, will be directing The Voice of Nepal. Firoj Timalsina and Sushil Nepal are the other team members who have been confirmed to be on board. The judges for the show and the network it will be aired on are yet to be announced. The show is expected to start airing from July/August this year. On the other hand, Nepal Idol will be returning with its second season this year. The show will have some new team members and we’ll have to wait to see if the judges will remain the same. Also, who will replace the former host Sushil Nepal is yet to be revealed. 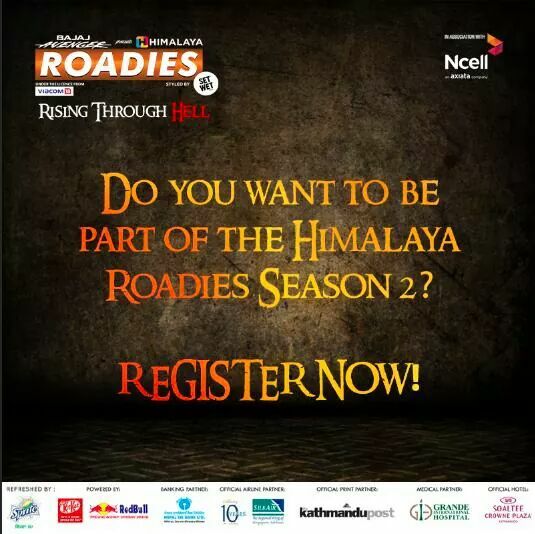 Another popular television show from last year; Himalaya Roadies, too, will be returning for a second season this year. Details including the audition dates and venues are yet to be announced. Well, there are possibilities that other television franchises might also enter Nepal this year, but we better not reveal anything about them until anything is confirmed. Anyway, while a lot of such shows are coming to Nepal – which is a good thing, of course – we hope that our showrunners also try and create some good original shows. That’s important. So, which one of these shows are you looking forward to most? Tell us in the comment section below.